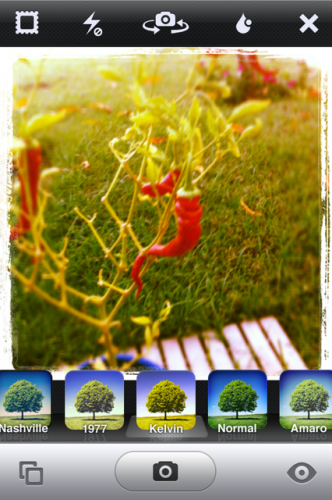 My favorite photo sharing app for the iPhone, Instagram, has gotten some nice updates in its 2.0.1 release. This release adds a couple of interesting geo location features that users have been requesting as well as restoring the older looks of two popular filters. The 2.0 release was a huge one that brought real-time filtering and speed improvements to the app. This release is a bit smaller but there is still some goodness to be found. The new location features are based around embedding geolocation tags into images that are saved out of Instagram to the camera roll. This will happen automatically any time that you have an image saved to your iPhone using the menu option. This way any image that you have saved will work properly with the location features built into the iPhone. You can view them on the Places map on your device or on the map inside iPhoto on your computer. 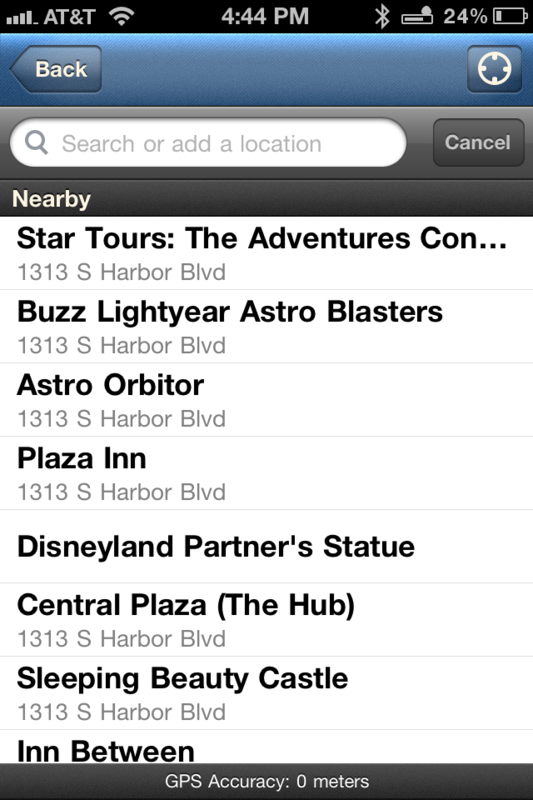 Previously no location information was recorded which made these apps useless. Instagram now also has a provision for applying a geotag to images for you after you’ve shot them. So even if you filter the image using Instagram days after you’ve taken it and post it, it will give you suggestions for where you might have shot it. 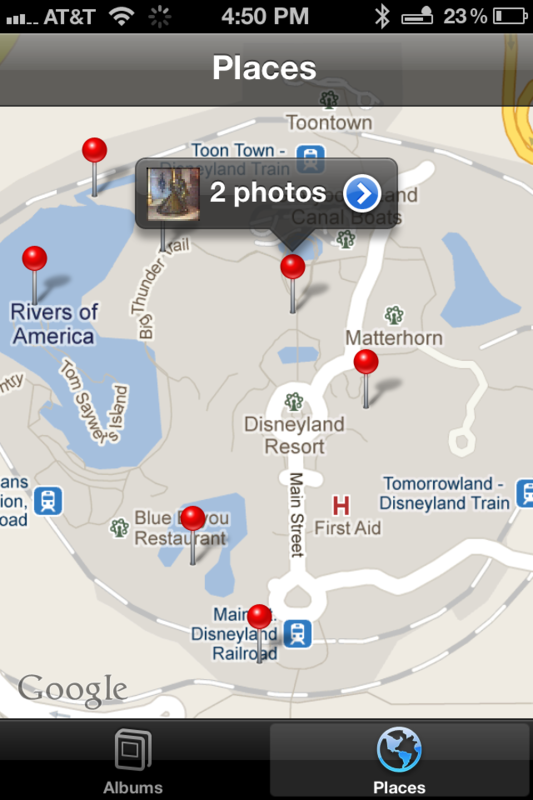 This is a pretty cool feature that should make locations more consistent when it comes to ‘post-filtering’ images. Two of the most popular Instagram filters, Early Bird and Brannan, were accidentally altered in 2.0 and they have been re-written to work like the originals. This should be a nice relief to any of us who have noticed some of our favorite filters not working like they used to. unfortunately some other filters have been changed and Instagram says that it is working to ‘bridge the gap’ between the way they used to look and the way that they currently look. I’m hoping that some of them, like Heffe, get pumped up a bit as they have felt a little low-impact since the 2.0 update. There are also some fixes for the tilt-shift cutoff and the black image bug. In addition you can also now see what filters were used when you check websites like web.stagram.com. This looks like a nice update for those who are using Instagram to capture images on location quite a bit and a welcome return to the look of Early Bird. Now let’s get some of those other filters punched back up and we’ll be in business.